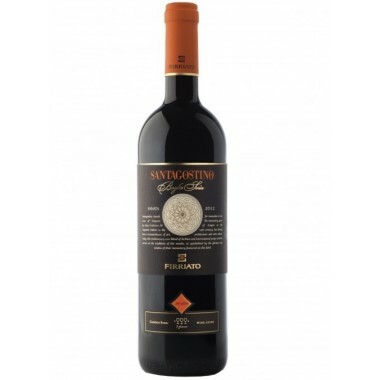 Principi di Butera Syta Terre Siciliane IGT - On Offer | Saporidoc UK. 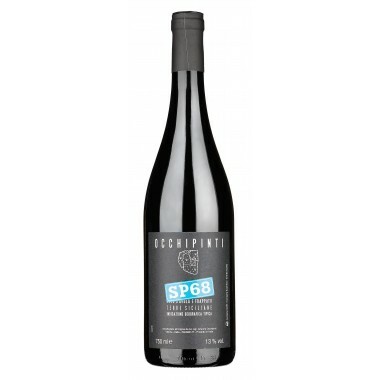 Syta from the recognized Sicilian producer Principi di Butera. 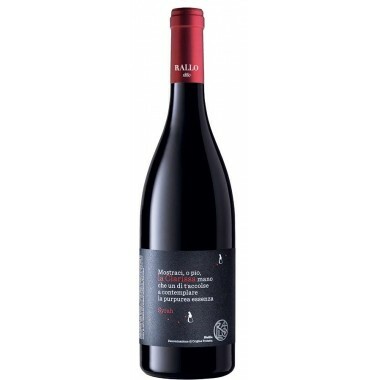 The Zonin family, owners of the Feudo Principi di Butera winery, have always aimed to celebrate this unique, sun soaked and perfume rich land by producing world class wines which express the full force and soul of Sicily. 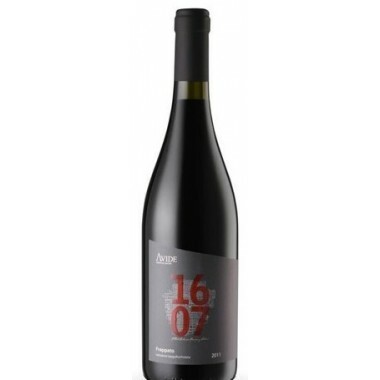 Maturation 12 months in large Slavonian oak casks. 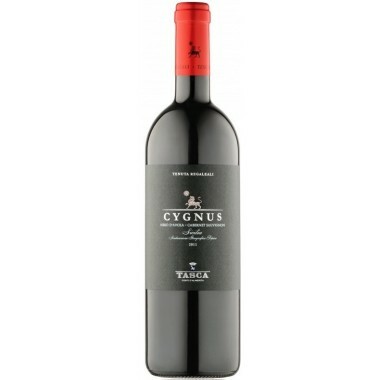 Bouquet The nose expresses beautiful notes of cherry, plum, black pepper. 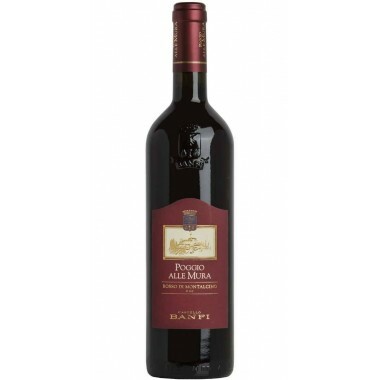 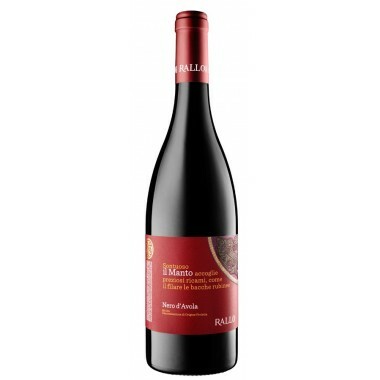 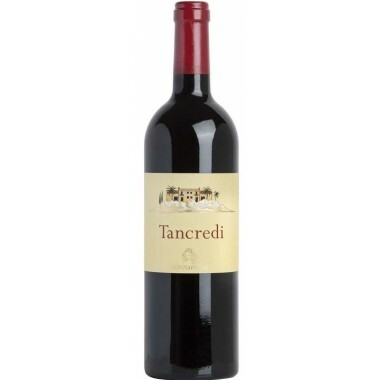 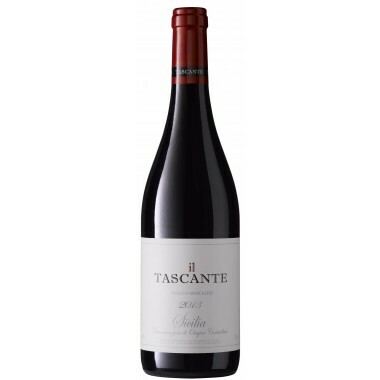 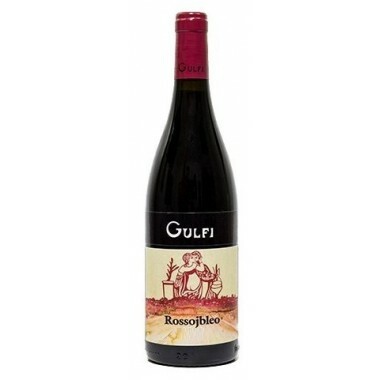 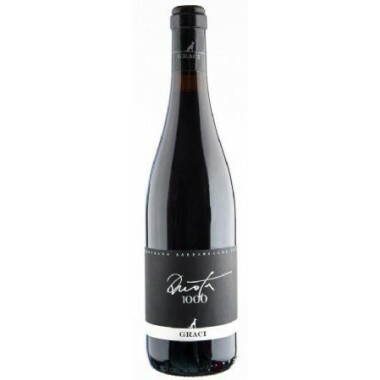 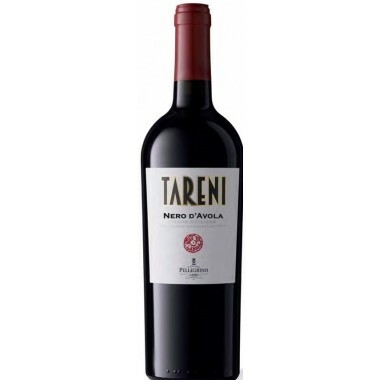 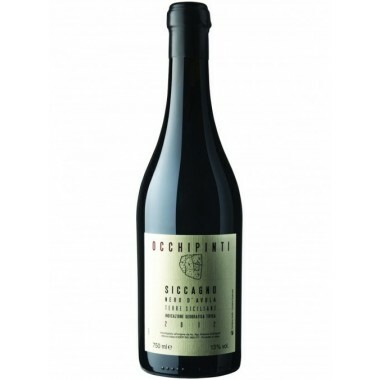 Taste On the palate it is rich and characterized by a medium persistent finish. 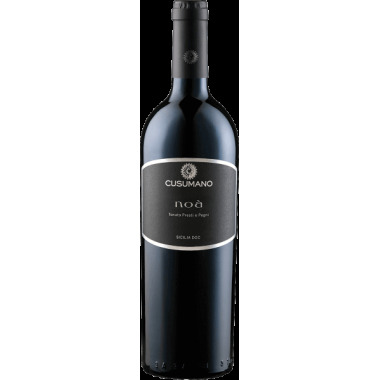 The Feudo Principi di Butera winery lies in the heart of Sicily, in the province of Caltanissetta, which is recognised as one of the best wine making regions in Sicily thanks above all to its production of high quality wines. 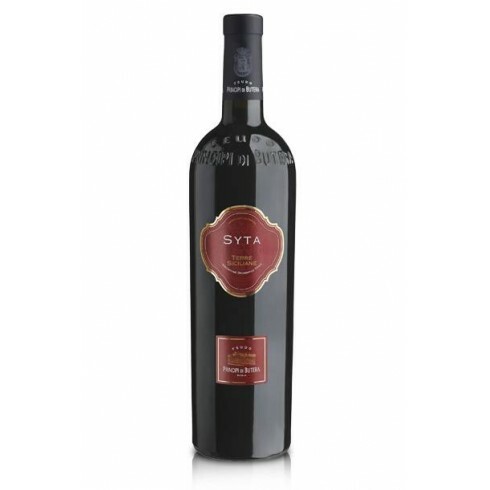 The Syrah and Petit Verdot vines for the Syta redwine grow in vineyards situated on hills with an altitude of 250-350 m; at a distance of only 10km from the sea. 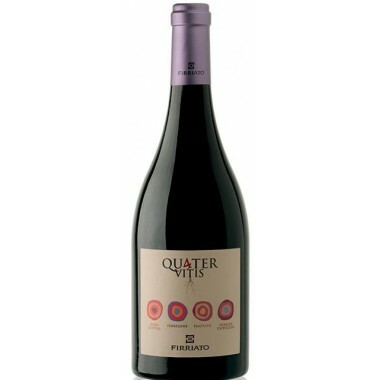 The soil is limestone and shell rich meaning the earth is white, an element which gives the grapevines the appropriate growth balance. 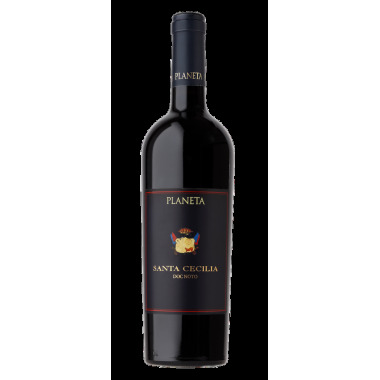 The grapes were harvested by hand, sorted and destalked followed by fermentation maceration on the skins for 30 days in stainless steel tanks. 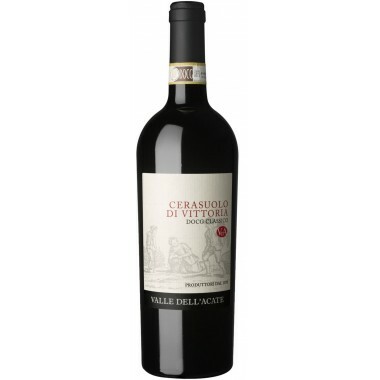 After the malolactic fermentation maturation took place for 12 months in large Slavonian oak casks.